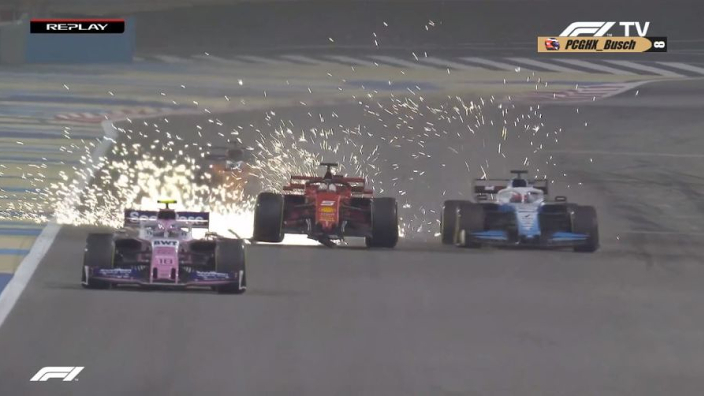 VIDEO: Vettel front wing flies off after Hamilton battle! 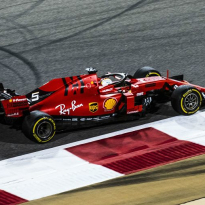 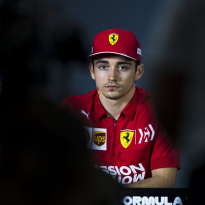 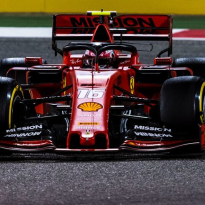 Sebastian Vettel was put into a spin after losing second place at the Bahrain Grand Prix to Lewis Hamilton, before losing his front wing in a dramatic, sparking moment on the straight. 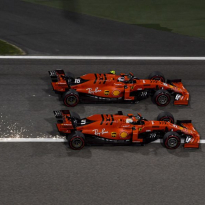 Hamilton pulled off a brilliant move around the outside of Vettel, who could not hold onto his Ferrari.